When Lil Boosie came out of jail, he said he had hundreds of songs written and couldn’t wait to record. Now that it’s been a few months, we’re sure he’s been in the both non-stop, especially at the rate we’ve seen him featured on tracks, but there has been no project on the horizon until now. 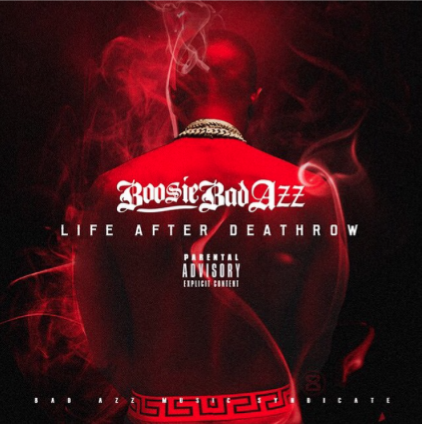 With the album Touchdown 2 Cause Hell still on the way, Boosie Badazz took to Instagram to reveal the release date for his Life After Death Row mixtape, which is now impacting October 30. We’ll have to wait until Thursday to see what Boosie has in stores for fans.